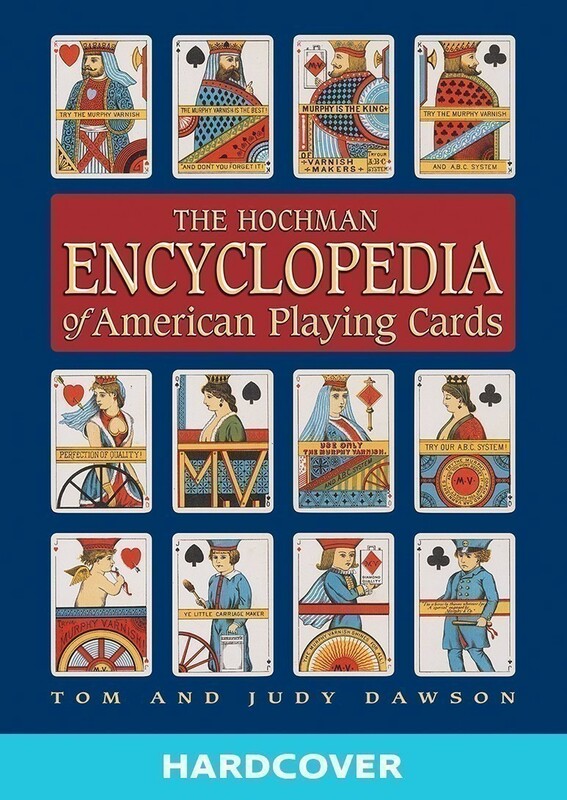 A complete cataloging of American playing card makers as well as details, types, and brands of playing cards from the late 1700s to the early 1930s. Limited to 500 Signed and Numbered Editions. This is a hardcover edition. Contains 2,700 b&w illus. 324 color pp. Index.